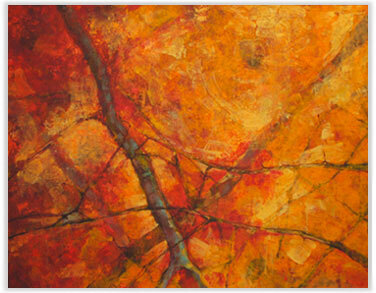 Southern Living Magazine is synonymous for fine living, high standards, and Southern charm. 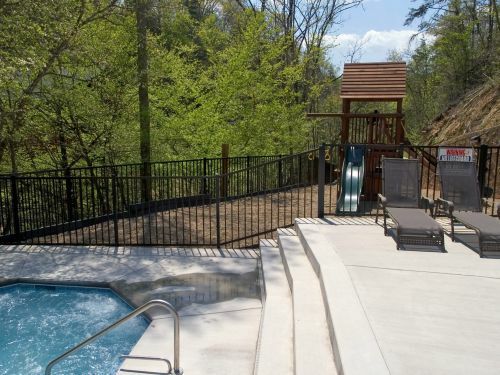 These qualities remained the same when they reviewed Gatlinburg cabin rentals. 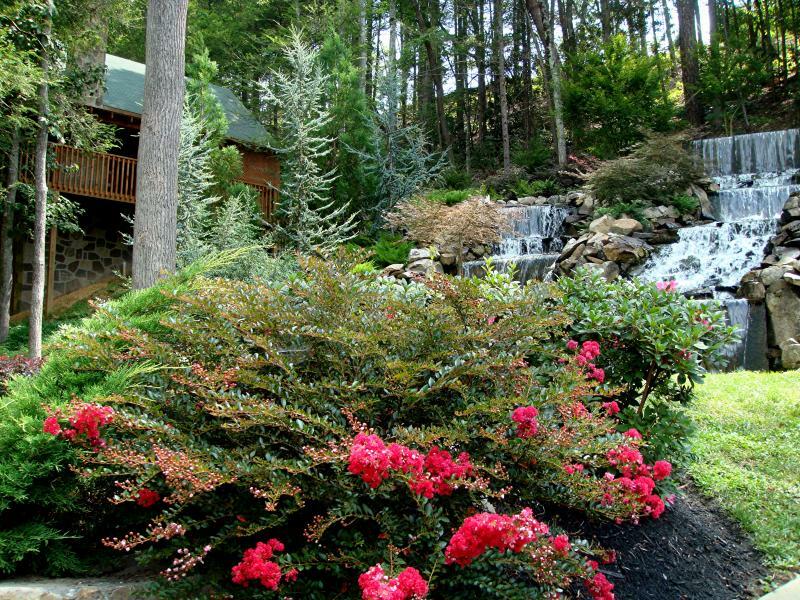 After a lengthy undercover trip to The Great Smoky Mountains and the surrounding areas, Gatlinburg Falls Resort was rated a top Gatlinburg cabin rental in Southern Living’s Ultimate cabin guide . 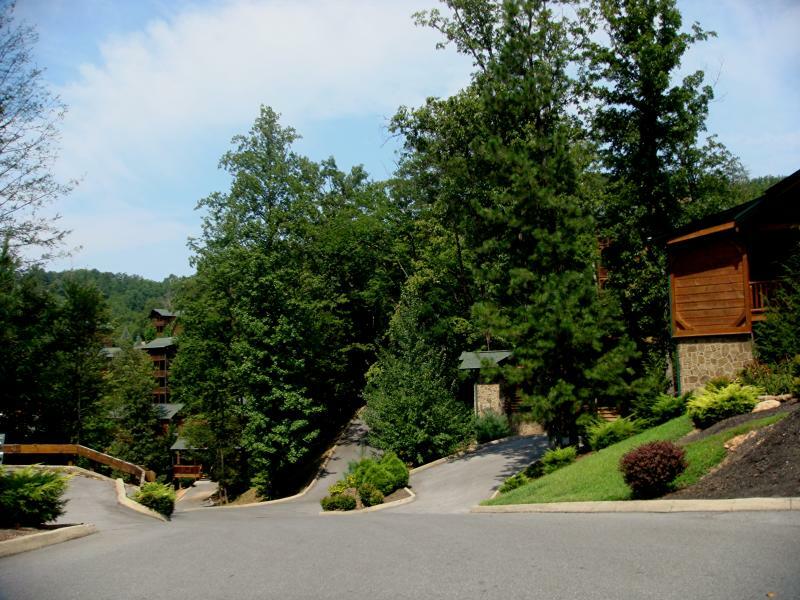 There are a vast amount of Gatlinburg cabin rentals, but only a company such as Gatlinburg Falls Resort can obtain the elite honor of being rated Southern Living Magazine Editor’s Choice. 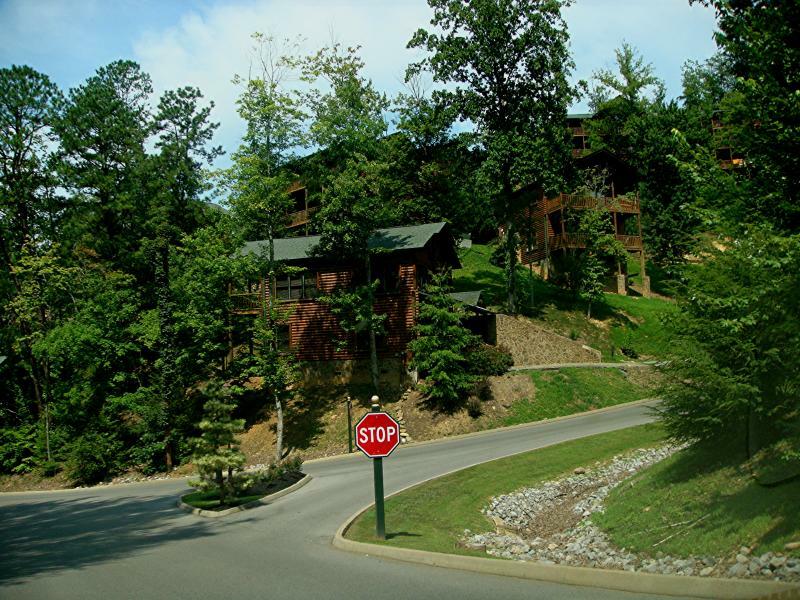 Gatlinburg Falls Resort strives to maintain high standards while serving the needs of the diverse group of vacationers that travel to the area. We extend gratitude to our guests, as it is our pleasure to serve you while you enjoy all that Gatlinburg Falls Resort has to offer. Located on a picturesque Smoky Mountain ridge just a stone's throw from the Great Smoky Mountains National Park is Gatlinburg Falls. 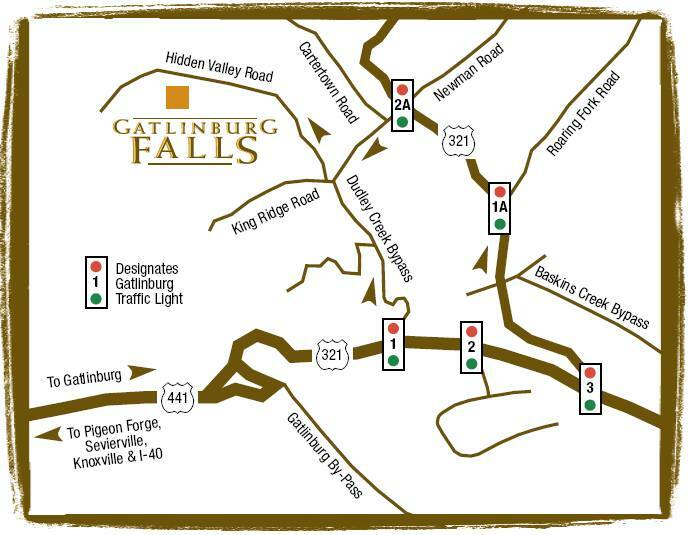 Gatlinburg Falls is the premier Gatlinburg cabin destination for your Smoky Mountain Vacation in Tennessee. There's no place in the Smokies like Gatlinburg Falls. 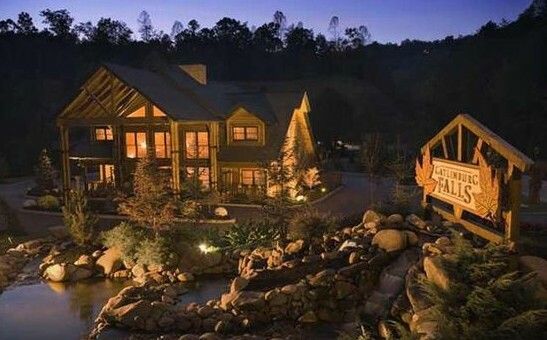 Unsurpassed luxury log cabins. First class guest services. Premier locations. Unparalleled resort and cabin amenities. Exquisite views. All at a great value. Quite simply, Gatlinburg Falls is the newest, most elegant, amenity-filled development in the Smokies. Spectacular cabins nestled in heavily-wooded lots offer privacy and luxury like you've only dreamed about. 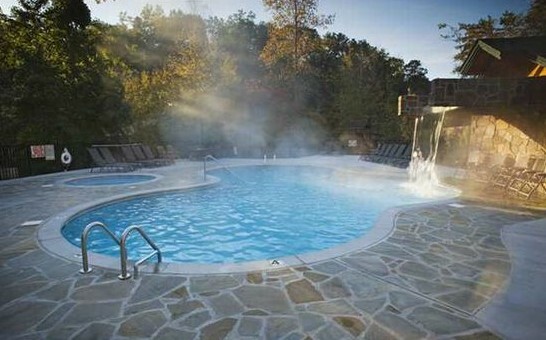 Venture into the Smokies on your own or just bask in the sun and relax by the swimming pool while the kids cut loose at the playground. 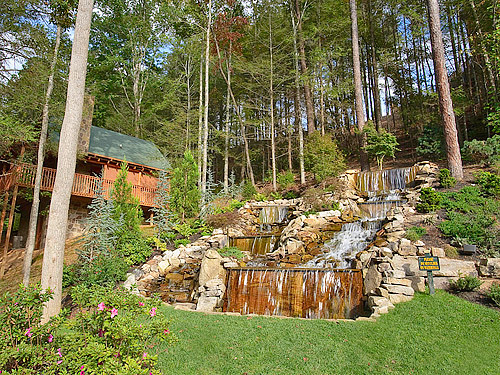 With an ideal location--literally two minutes from Downtown Gatlinburg--you will certainly want to plan on spending some time at the more than 500 quaint shops and restaurants.Enjoy the privacy, the luxury, the serenity that can only be found in Gatlinburg Falls...and simply never get enough.